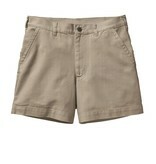 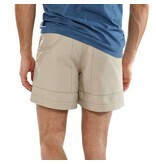 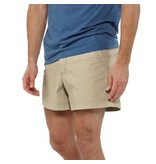 A dirtbag standard, these durable shorts resist wear and tear, and are built of rugged organic cotton canvas. 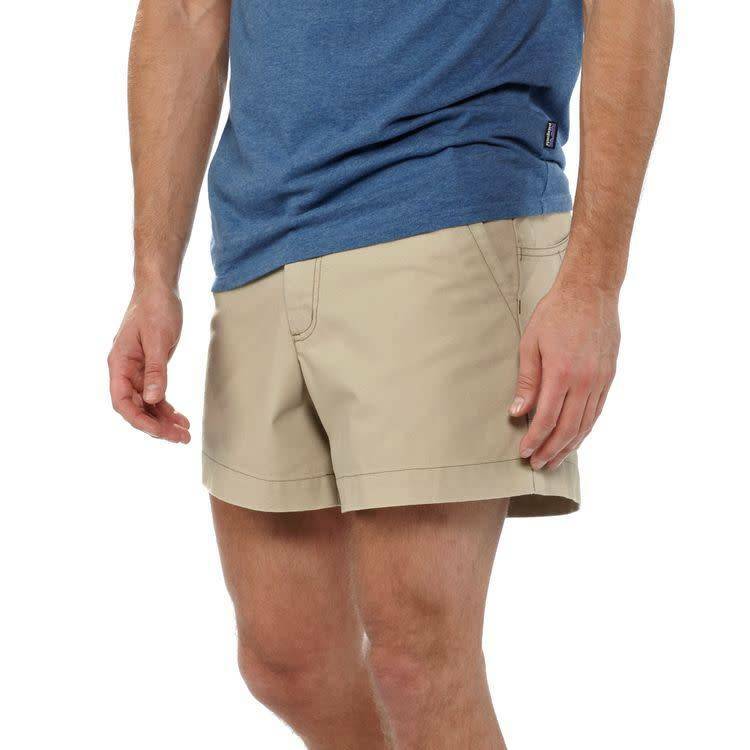 Built of rugged 10-oz 100% organic cotton canvas, these durable shorts resist wear and tear, yet soften and personalize over time. They have a doubled-fabric seat, two rear pockets, a set-in wallet pocket and are garment-washed for softness and minimal shrinkage. Inseam is 5".